It may not have the best lyrics, but the Gini Wijnaldum song really get the fans going and sounds great the longer it goes on. 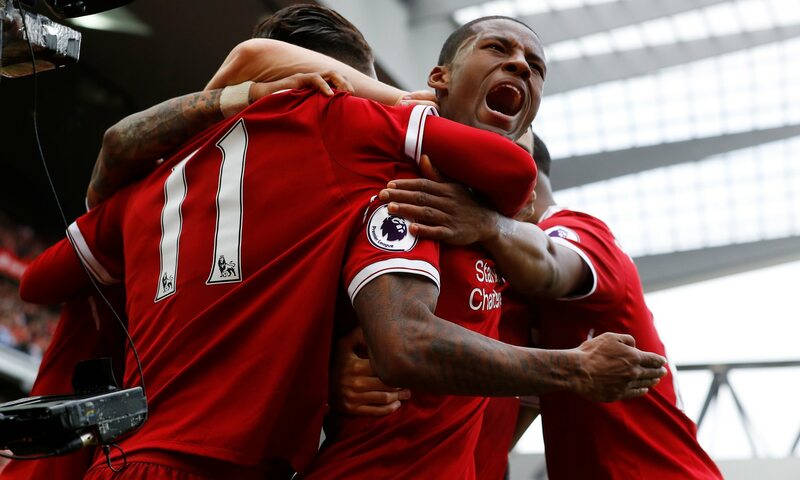 There’s no excuse for anyone to be able to say they can’t remember the words, its just ‘Gini Wijnaldum’! Sing it every time he makes a great tackle, pulls off a sweet cross field pass or hits the back of the net. Previous articleEmre Can gets suited up!